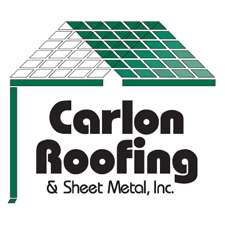 Carlon Roofing & Sheet Metal can promptly repair roof leaks for homes and businesses in Louisville, KY and surrounding area’s. 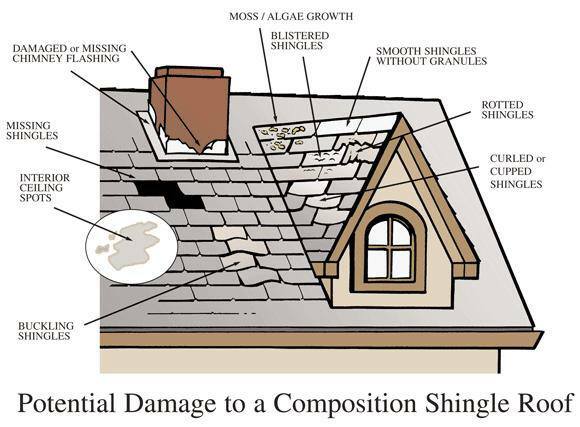 We offer affordable roof repair services in a timely manner, giving property owners the peace of mind knowing their property is protected from water damage. Contact us today for a free, no obligations estimate. 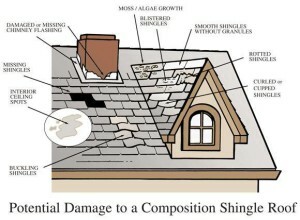 Complete the form below or call Carlon today for your roof repair project!